Keeping your home clean and tidy is always a priority and having the right tools for the job is important. 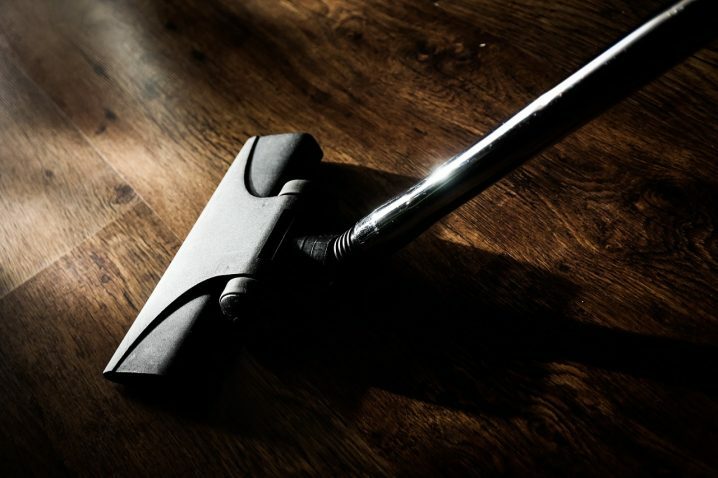 In a busy household where people are coming and going throughout the day, friends are calling, children are playing and pets are running around, it can seem like an impossible task to keep your floors clean. However, with the right equipment at your disposal, you can be sure that your carpets always look their best. With so many different top quality vacuum cleaners from Bissell and other manufacturers to choose from, it can be difficult to know where to begin your search. You need to know that the machine you choose will meet your expectations and be up to the task of keeping your floors clean. There are a few key areas that you should pay attention to when shopping for your next vacuum cleaner so that you can be sure the choice you make is the right one for your needs. Let’s take a closer look at some of the things you need to keep in mind when buying your next vacuum cleaner. When deciding on a vacuum cleaner, one of the first things you need to think about is how much power you are going to need. In order to accurately determine how much power you will need, the best thing to do is to assess the size of the area that you will be cleaning. If you live in a small apartment, you will not need as much power as if you live in a large house. 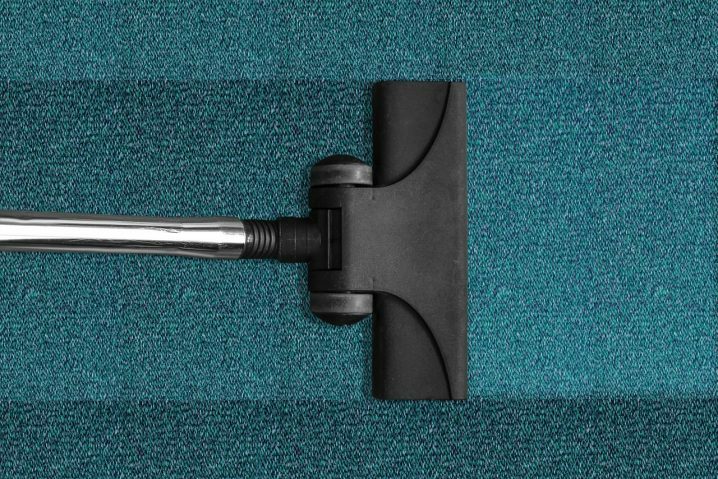 For those who suffer from allergies or asthma, you will want a more powerful vacuum cleaner to ensure that you remove as much dust from your carpets as possible. Remember to look at the airflow measurement rather than the amperage of the machine. Airflow is typically measured in cubic feet per minute (CFM) and the higher this measurement is, the more powerful the suction will be. Nowadays, vacuum cleaners are capable of doing a lot more than just cleaning your carpets. Different attachments can be used to complete a variety of tasks such as cleaning curtains, upholstery, clearing ceiling cobwebs and cleaning your car’s interior. Different attachments and accessories can transform your vacuum cleaner into a variety of tools that can be used in many different ways throughout your home. Consider what you will be using your new vacuum cleaner for and ensure that the unit you choose has the right attachments for your needs. If you have young children or pets in your home, you may have a lot of wet spills to deal with. If this is the case, you should consider a wet vacuum as they are designed with a waterproof collector to handle these situations. With a wet vacuum, you can safely catch the water knowing that the liquid will not cause any damage to the fan or other electrical components. A dry vacuum should not be used around liquids, as they are not designed to handle liquids efficiently. Sorting through the huge range of vacuum cleaners on the market can be a daunting experience. However, with so many options to choose from, you can be sure that you will find the right machine for your needs. Take the time to consider your needs, assess your space and think about what other functions you may need the vacuum to perform. 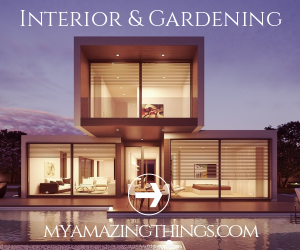 Once you have this information at your disposal, you will be in a better position to find the perfect vacuum cleaner for your space.